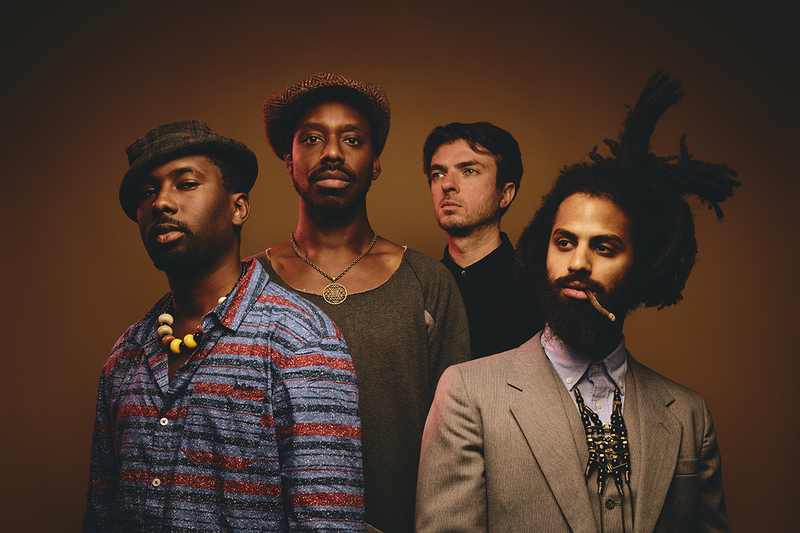 With Sons of Kemet, sax wizard Shabaka Hutchings takes cues from Afro-Caribbean carnival to contemporary UK grime and hip hop. This is music played with punk drive, the immediacy of club music and riddled with jazz, dub and afrobeat. New LP ‘Your Queen Is A Reptile’ is a sacred totem for black female icons, released on the prestigious Impulse! label (which has hosted greats like Coltrane, Mingus, Sanders). We’ll present the band’s ‘XL-version’, an extravaganza featuring four drummers.